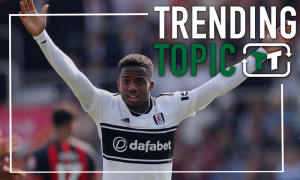 Abraham rejected: Tottenham should target these 2 Premier League youngsters instead | The Transfer Tavern | News, breakdown and analysis on all things football! Tottenham didn’t sign anyone over the summer, but they did try. Many players were likely in Mauricio Pochettino’s crosshairs, but unfortunately for Spurs, they weren’t able to get any deals over the line. 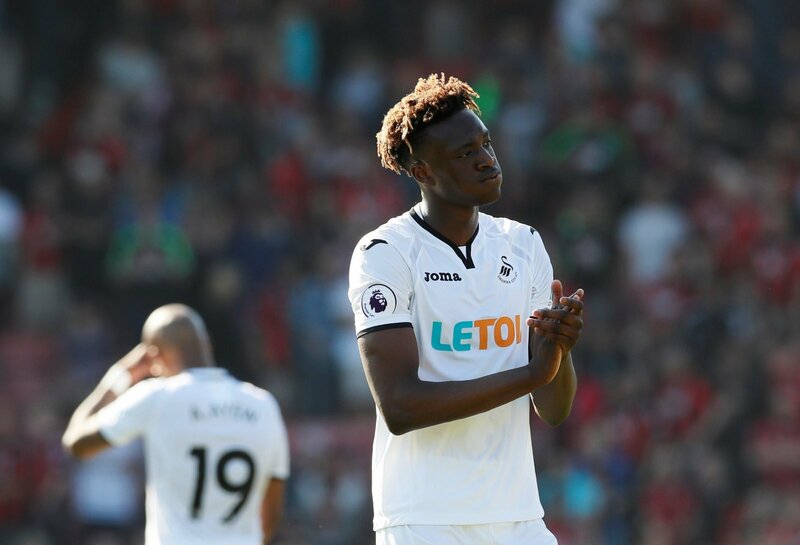 One player that they were reportedly interested in was Chelsea attacker Tammy Abraham. They apparently had a £25 million bid rejected for the Englishman, with Pochettino eager to improve his options in the attack. With Harry Kane the only forward to be regularly scoring for Tottenham, Pochettino does have an issue – and Abraham may well be a potential solution. However, the issue with Abraham is that he’s unproven. He did well in the Championship, but he failed to replicate that last season with Swansea, and that’s a worry. Spurs need someone that can guarantee goals, and so turning to someone that has more experience makes sense. However, that said, that doesn’t mean Tottenham should ignore the swathes of young talent in the Premier League. 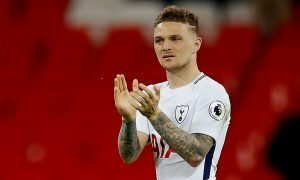 There are several developing players in the English top flight that could find a wonderful home at Tottenham under Pochettino – and they could prove to be valuable signings for the Lilywhites. 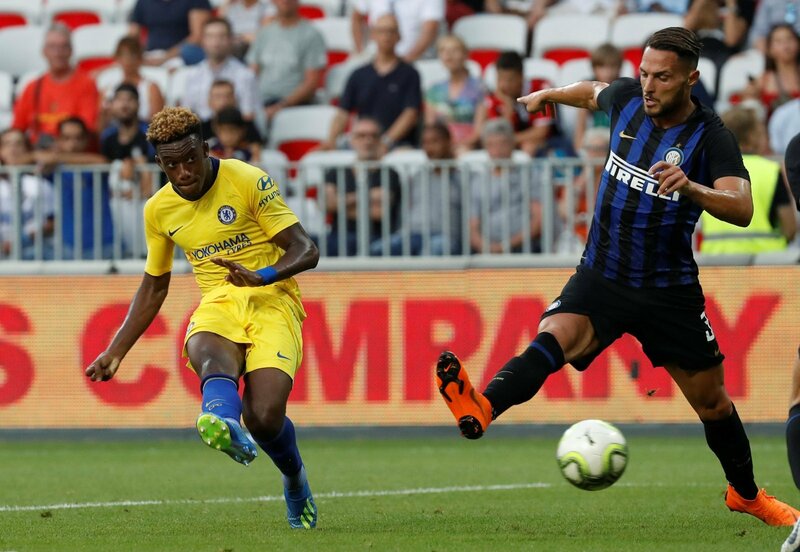 Now, on first glance, a move for Callum Hudson-Odoi looks even more unlikely than one for Tammy Abraham, but that’s not quite the case. The Englishman’s current contract at Stamford Bridge runs out in 2020, meaning that he has two years left to run. That means that, for the next year, a move is unlikely – but beyond that, anything could happen. Chelsea have reportedly offered him fresh terms, but he’s waiting to see how involved he’s going to be before committing his future. So far, he’s yet to make an impact in the Premier League, and so that bodes well for Spurs. After all, Tottenham now have a rich pedigree for developing homegrown talent, and that could tempt Hudson-Odoi to make the switch across town. He, of course, wants to develop – and Spurs have made names out of the likes of Harry Winks and Dele Alli in recent years. He’s a quick, agile and technically gifted attacker that is best used as an inside forward. Excellent at dribbling and driving towards, goal, he’d be fairly unique at Spurs – and he could be a huge hit under Pochettino. 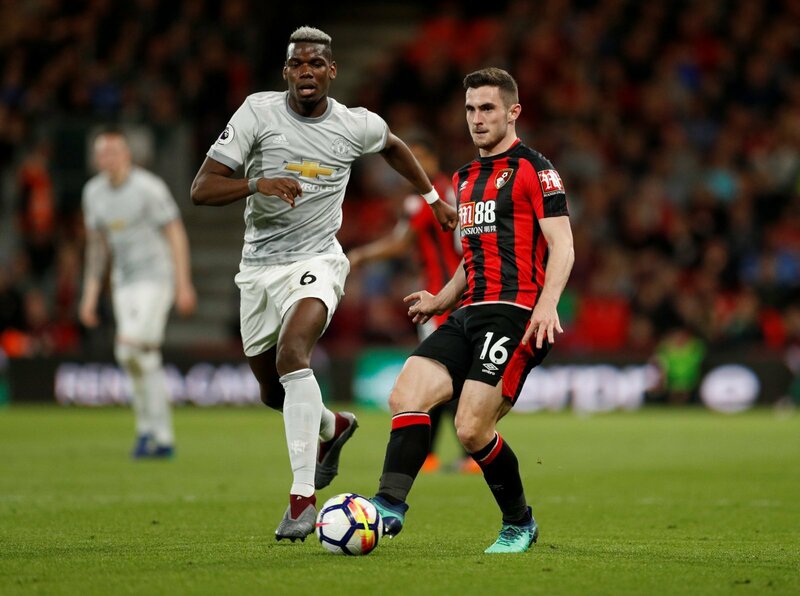 Lewis Cook has been around for a few years, and he’s picked up a very stellar 35 caps for Bournemouth so far. Did we forget to mention that he’s just 21-years-old? Since moving to the Cherries, he has fit right in. With Eddie Howe’s technical style, the young Englishman has been able to make the most of his impressive passing and dribbling whilst continuing his development into a top-tier Premier League midfielder. He’s not the finished article yet, but that’s where Mauricio Pochettino comes in. He’s at an age in which he’s able to play regularly, but he still needs further development, and Pochettino has been great at that as of late. 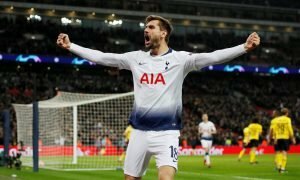 Tottenham’s midfield needs a bit of a rebuild at present, with the likes of Eric Dier, Victor Wanyama and Mousa Dembele not generating much excitement amongst fans. Cook, then, could be a great signing.